Sign up and receive Property Email Alerts of Apartments to let in Rondebosch Village, Southern Suburbs. Neat and spacious apartment situated in a sought-after complex. Lovely, well-maintained garden with panoramic views of Table Mountain and UCT. Open-plan lounge, dining room and compact kitchen. 3 Spacious bedrooms (m.e.s) with lots of built-in cupboards. All bathrooms and guest cloakroom are beautifully appointed. Excellent security with remote gates and intercom system. A lock-up garage plus a parking bay. It also offers visitors parking. 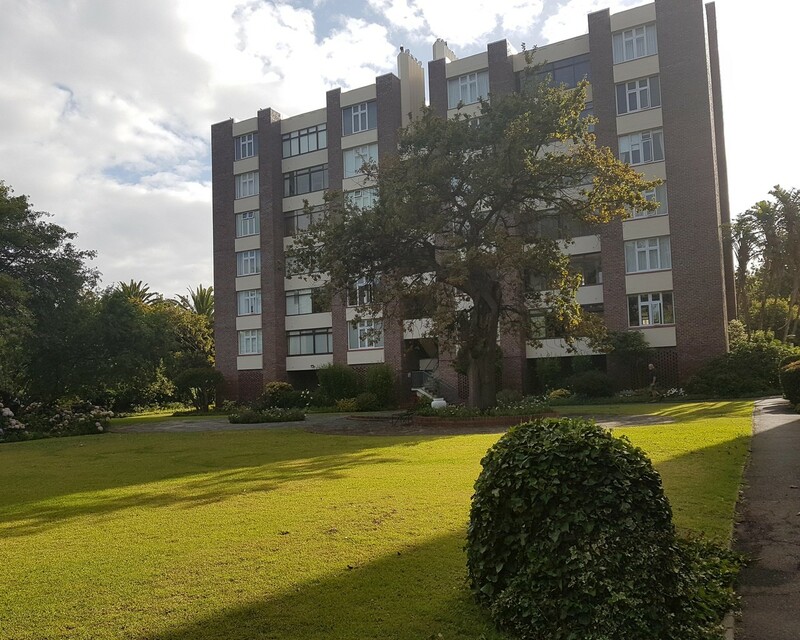 Conveniently located near leading schools, UCT, shops and highways. Sign-up and receive Property Email Alerts of Apartments to let in Rondebosch Village, Southern Suburbs.